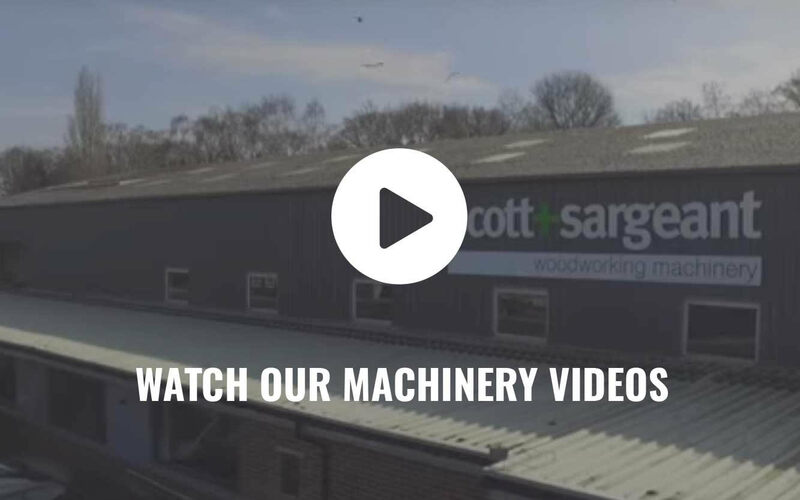 Scott+Sargeant are UK’s leading supplier of specialist woodworking equipment. 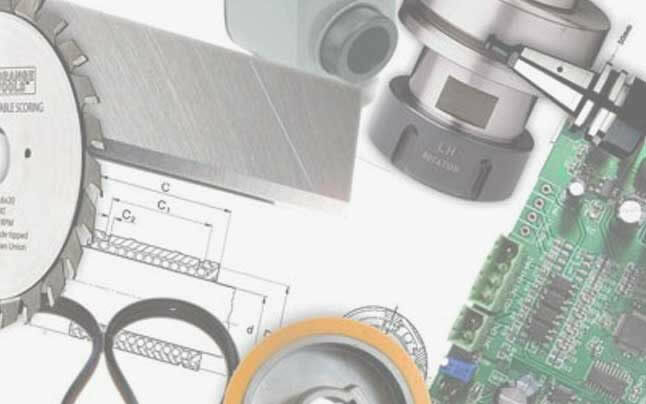 Our sales team and engineers have decades of experience in helping businesses maximise their productivity and machinery investments. 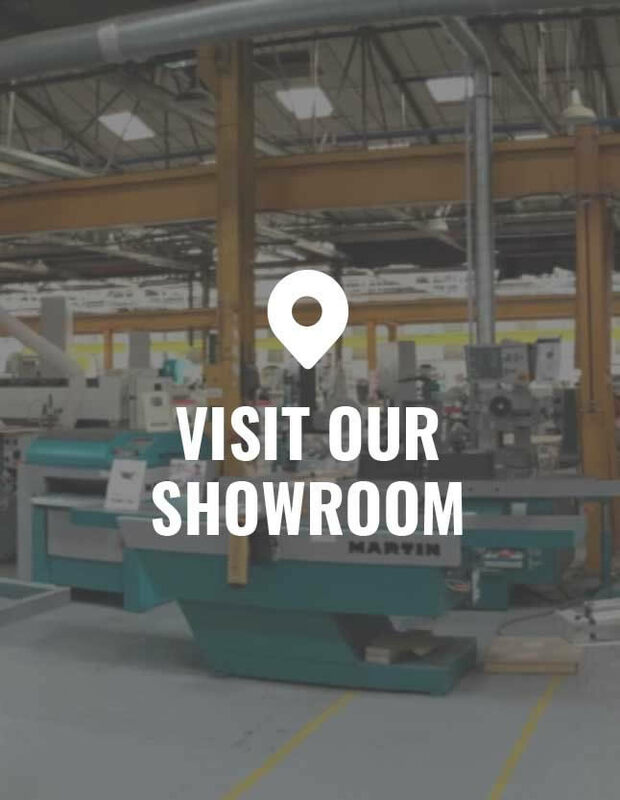 With the broadest range and over 3 million pounds worth of machinery in stock on display at our showroom near London, you can be sure to find new and used machinery, tooling or spare parts that match your budget and workshop needs. 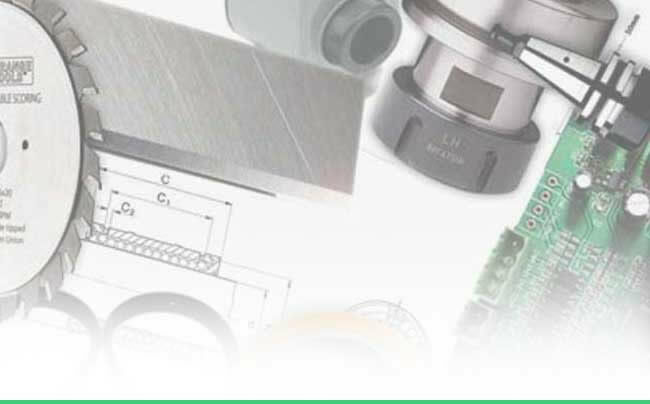 From planer thicknessers, sanders edgebanders and saws to wood turning lathes,radial arm saws and router bits we have the machines for you. 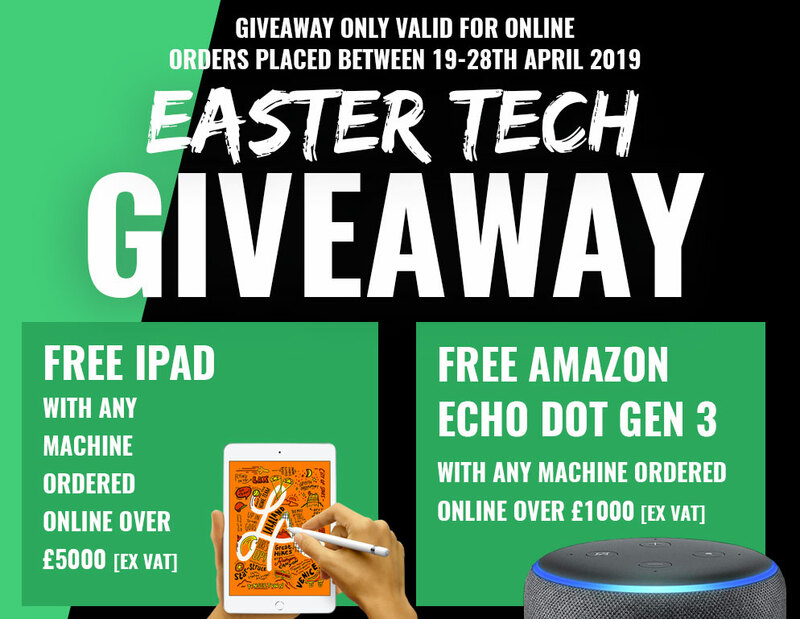 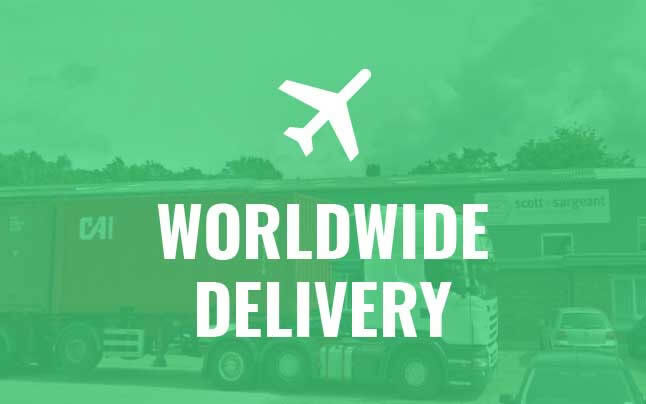 As an authorised reseller of some the best quality brands on the market, we ship our machines worldwide and provide installation, training, repairs and services. 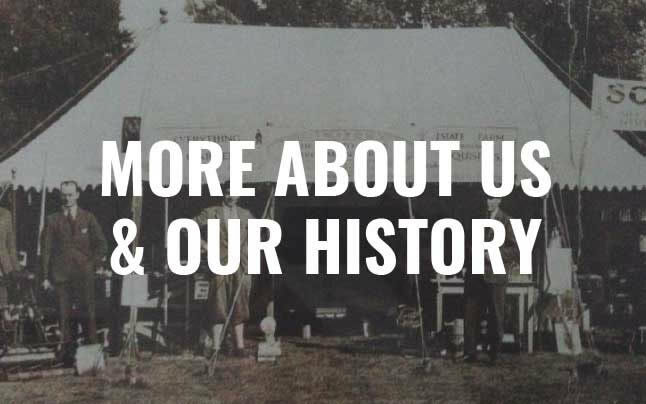 find out more about us and how we can help you. 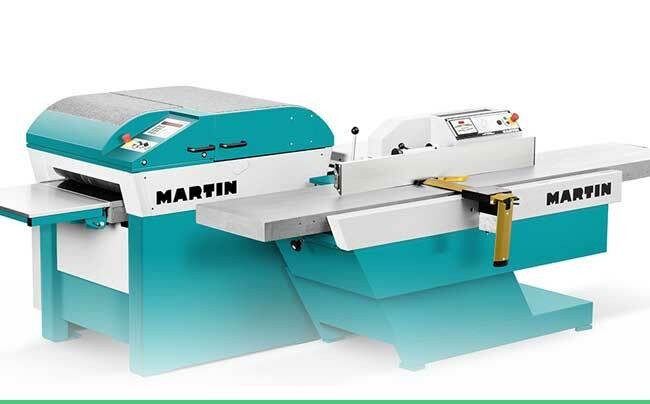 New, panel saws & table saw benches for craftsmen & industrial workshops by Martin, Startrite, Sedgwick, Minimax and SCM. 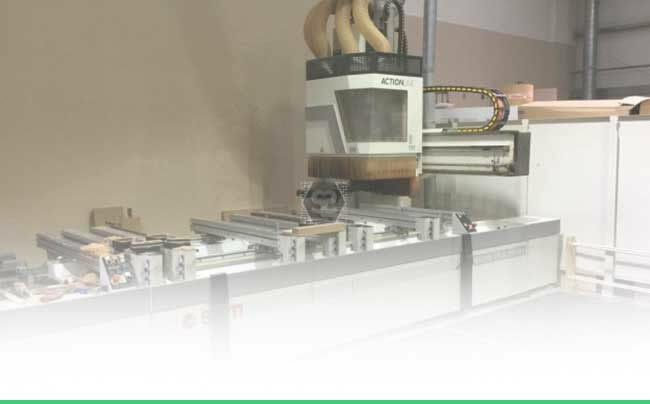 We have a vast range for cabinet makers & joiners cutting Wood, MDF, Panels Boards & Plastics at prices for everyone. 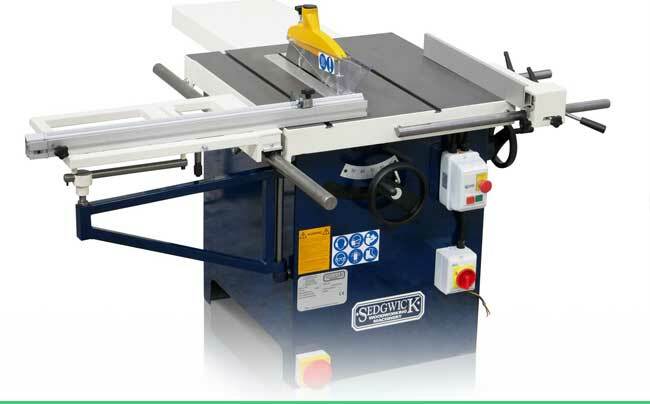 Spindle Moulders for craftsmen and industrial workshops by Martin, SCM, Minimax, Sedgwick and used Wadkin machines. 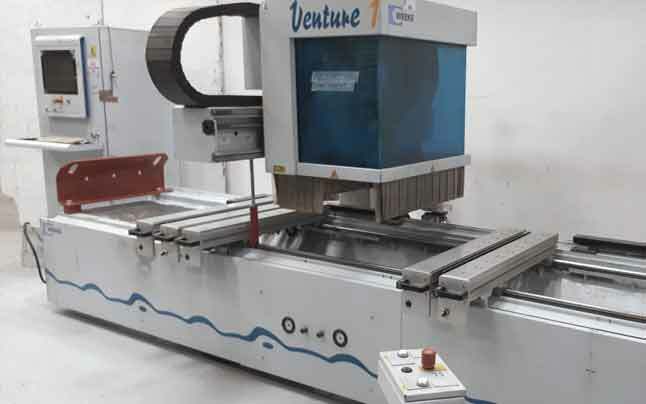 We have a complete range of manual or CNC. 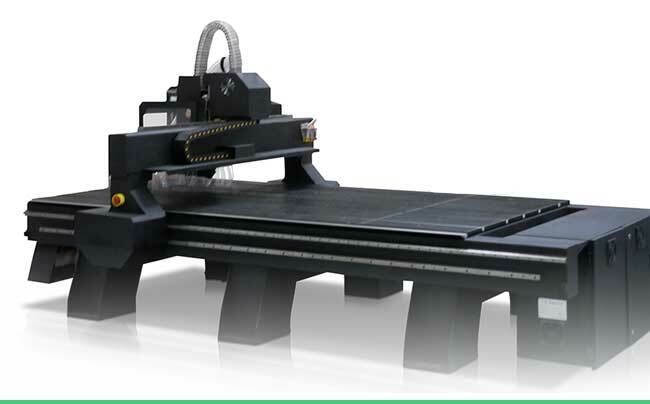 Fixed or tilting spindles for profiling wood & plastics in our showroom. 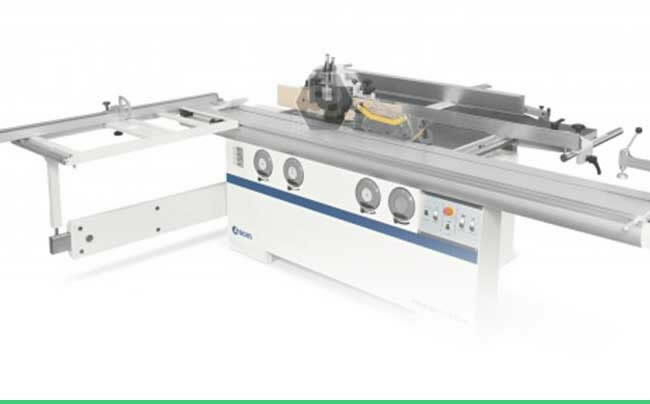 New Bandsaws for cabinet makers, schools or industrial workshops. 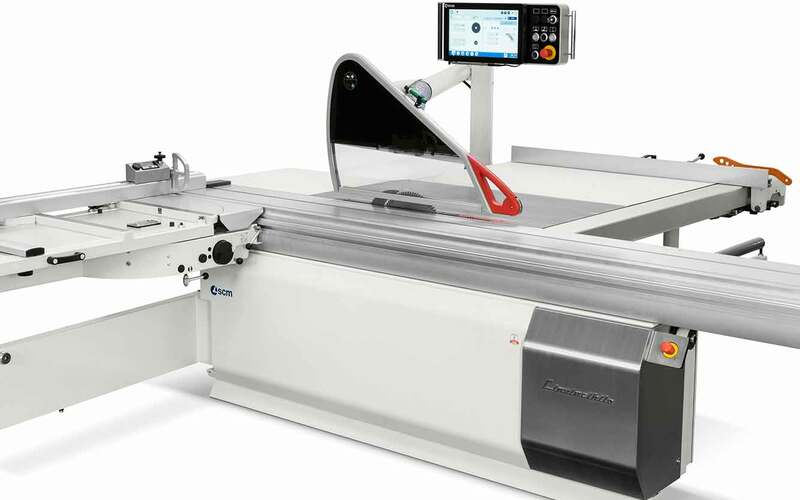 The most comprehensive range of band saws by Centauro, Record, Wadkin & Startrite on display for cutting wood, plastics and composites. 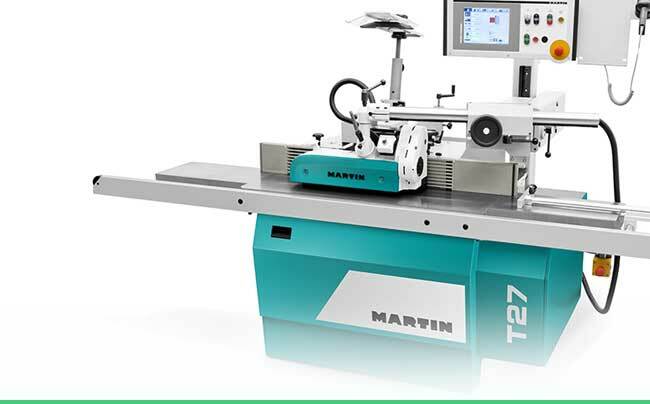 Our huge range of the planers and thicknessers from brands like Martin, Minimax, Record Power, SCM and Sedgwick means we have the best solution for your workshop or factory today. 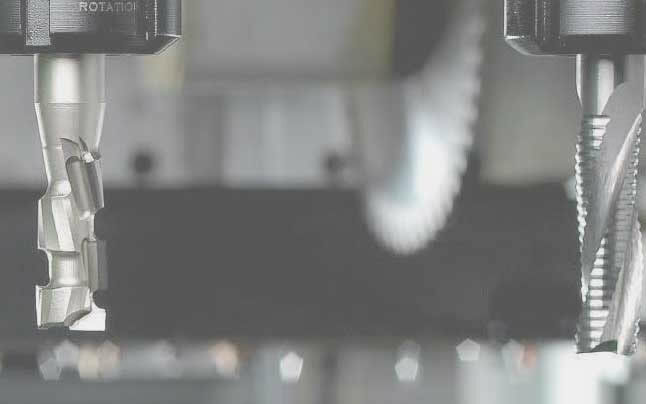 Use our expert advice to get the right planning machine for your business. 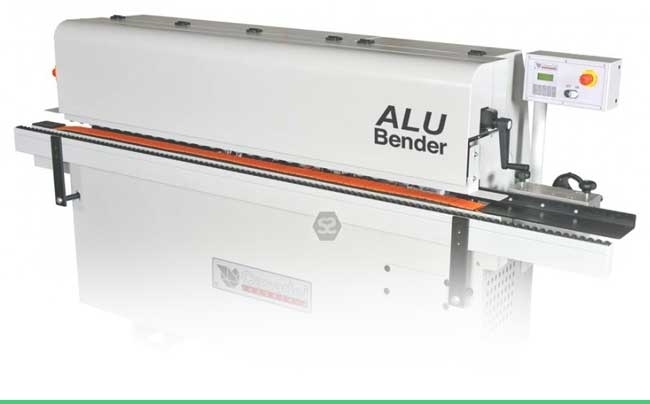 Our edgebander range covers the full spectrum of edgebanding production to cater for all applications and budgets from portable, hot air or hot melt and PU systems. 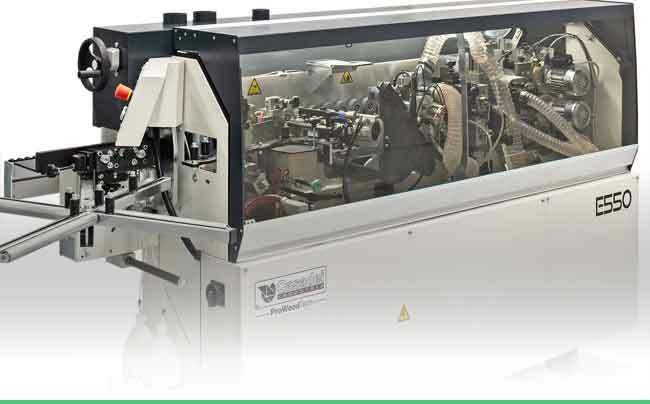 We have long specialised in used edgebanders and edgebanding machines. 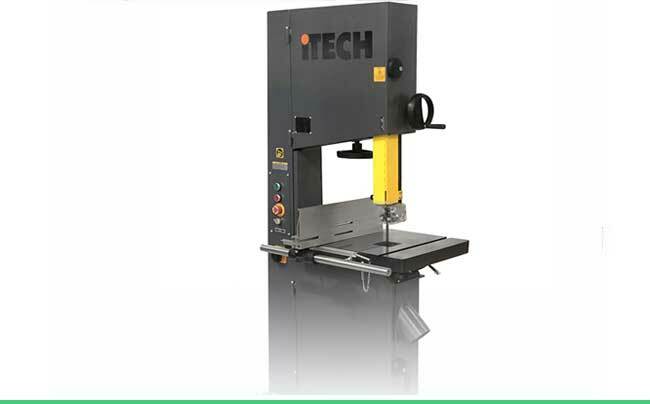 Have a look at our range of specialist drills for timber, chipboard and MDF - we specialise in drills for CNC routers and through feed machines. 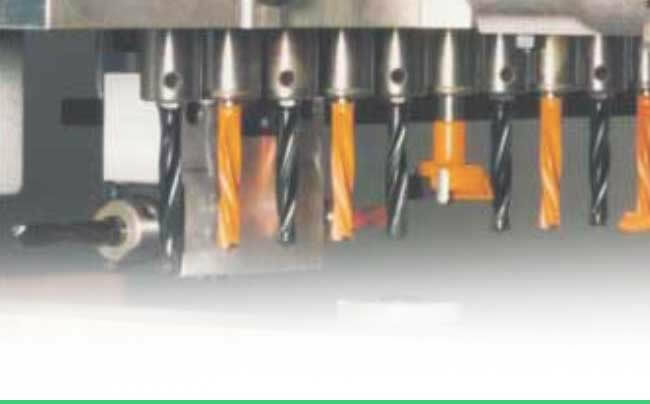 CMT Drills are engineered and designed so the tool performs flawlessly each time you use it - whether its TCT or PCD - we have the tools for you. 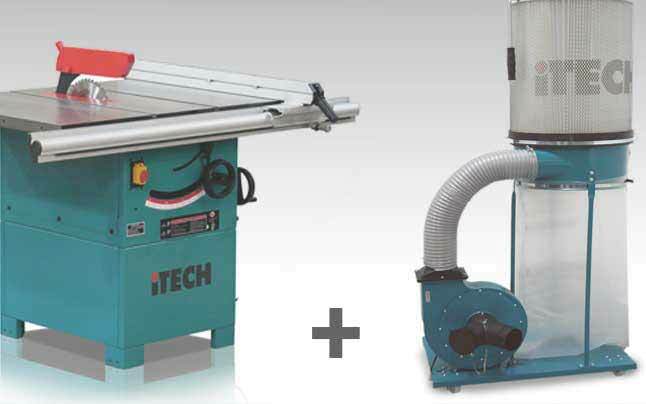 Computer numerical controlled routers for cutting wood, steel, plastic and other hard materials. 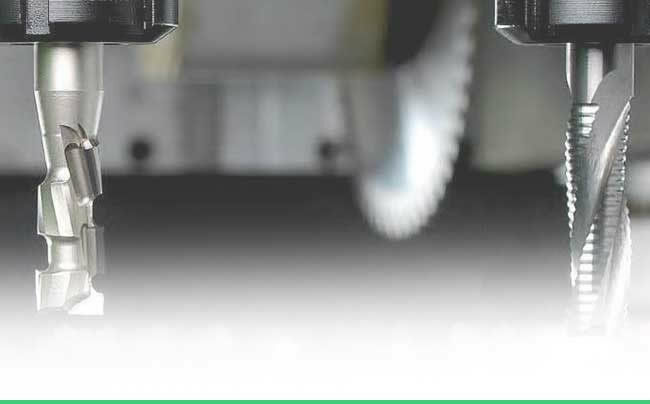 Perfect for precision computer controlled cuts, perfectly replicated time and time again.